22 years on and WONDERboom are still rocking South Africa! It’s no small feat to be hailed as one of South Africa’s longest-lived and most legendary rock bands, and still going strong. Although rock is the fundamental sound of the band, WONDERboom have delved into different genres, ranging from funk through to punk and even afro-dance. 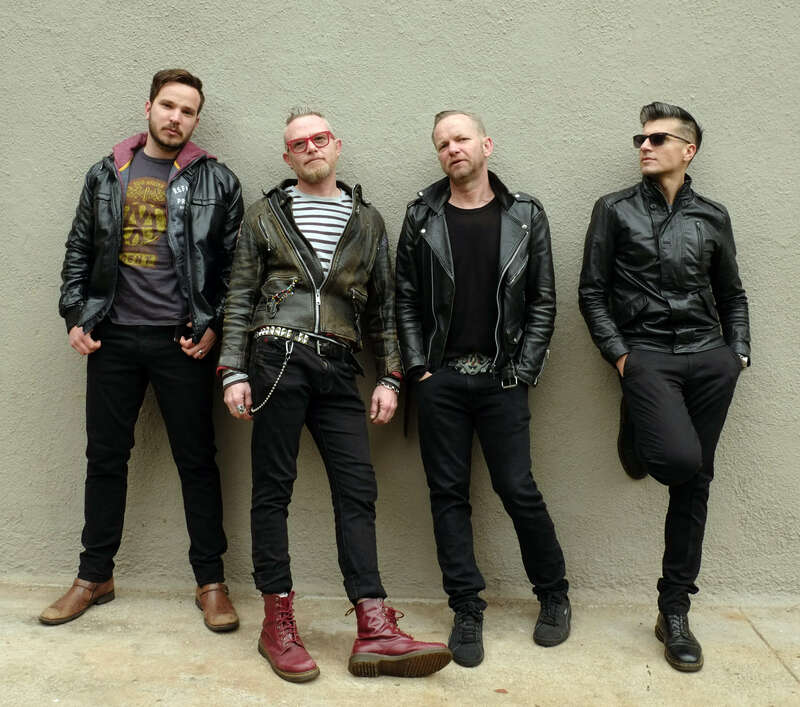 WONDERboom have released 9 albums, headlined many major South African festivals and have been nominated for 5 ‘Best Rock Album’ awards in the South African Music Awards. They also won the South African leg of the 2004 Global Battle of the Bands & came SECOND WORLDWIDE at the finals in the London Astoria! It’s been 7 years and one hell of a rollercoaster ride since the release of their last album, The Automatic Shuffle. It’s been a cathartic and introspective journey since, but no one, who has seen them live recently, can deny the sheer magical force that WONDERboom is. Rising Sun, their new album, captures this story in a dynamic way. The title track suggests what they, as a band, feel – a new dawn. A revival of what was once regarded as an electric, live and very stimulating music experience, is here! In early December 2017, the band traveled to Chengdu, China to represent South Africa at the Silk Road Indie Music Festival in a music performance competition and WON GOLD!!! They competed against 14 other countries (including UK, China, Japan and Germany) and clenched top prize. WONDERboom are due to return to China for a national festival tour over the next year. After its official album launch and successful promotional tour around SA and China at the end of 2017, Rising Sun will be keeping WONDERboom very busy during 2018.